During this busy time of year, especially when I have a cold—as I do now—I inevitably turn to Miss Read (aka Dora Saint) for some peace, common sense, and just plain fun. 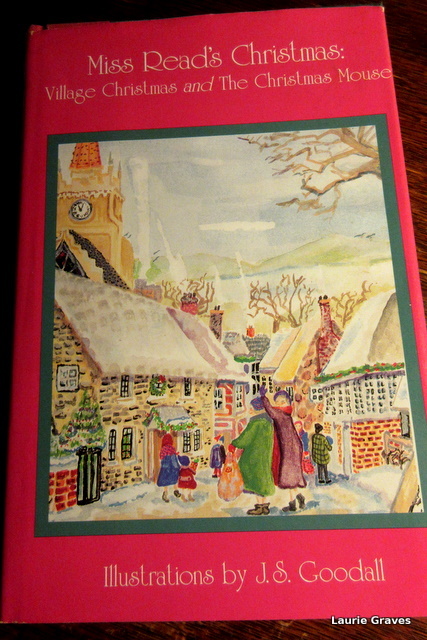 I am lucky enough to own Miss Read’s Christmas: Village Christmas and The Christmas Mouse, and how nice it is to just take it from the bookshelf. When I read that description, I could feel, hear, and see the rain. Such lovely, evocative writing. Then, there is what the The New Yorker called Miss Read’s “beery sense of humor.” In The Christmas Mouse, the story revolves around three generations—Mrs. Berry, the grandmother; Mary, her widowed daughter; and Frances and Jane, Mary’s two young daughters. It is Christmas Eve, and the children are beside themselves with excitement. (Thank goodness that never changes!) Frances and Jane have just bounded from their bath into their mother’s bedroom. They began to giggle, eying each other. ‘Let’s go down and frighten [Gran], all bare,” cried Jane. In Maine, I’ve known many a Franco-American and many a Yankee who would fit the description of Amelia and Stanley. And I still do. Sounds like a delightful and comforting author. Johanna, Yay! I always love finding another Miss Read kindred spirit. My sister loves Miss Read. I’ve yet to borrow one of her books, maybe I need to! Yes, do borrow one of her books! I haven’t read Miss Read (does her pen name reflect her beery sense of humor?) in years. You’ve inspired me to bring her out again. Her pen name was a family name on her mother’s side. Yes, bring her out again! 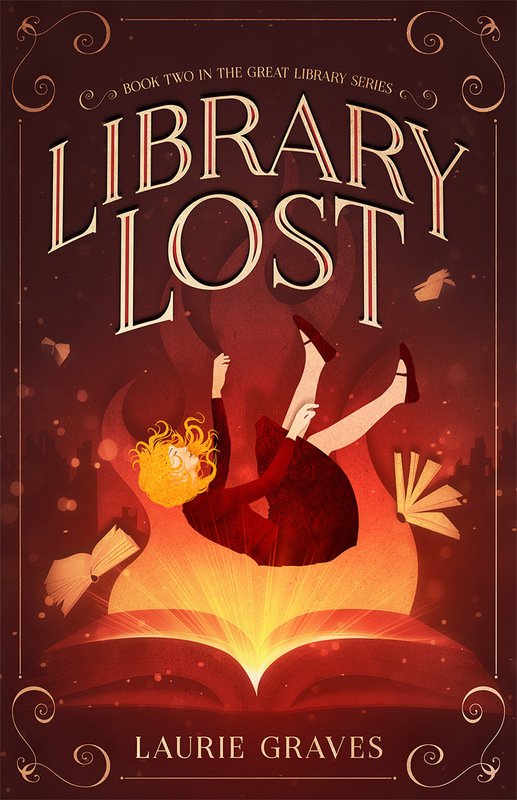 A little while ago, I spoke with a patron at work who was a huge fan of Miss Read’s novels, and she urged me to try them. Now that I’ve read the excerpts you’ve posted, I definitely must give them a go…they sound absolutely delightful! Hope you’re over your cold now and feeling much better! They are delightful. I’m a huge fan, too. The cold lingers and slowly, slowly is going away. Take care of yourself and have a good week!